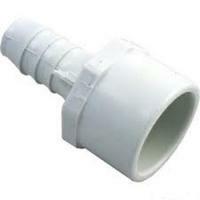 White schedule 40 PVC adapter for use in various plumbing applications. 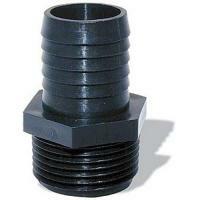 Adapters allow you to transform one type of connection to another ie a slip or barb fitting to a threaded fitting or vice-versa. 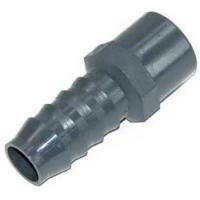 Gray schedule 40 PVC adapter for use in various plumbing applications. 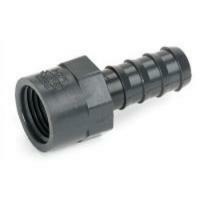 Adapters allow you to transform one type of connection to another ie a slip or barb fitting to a threaded fitting or vice-versa.